Designed to quickly remove dirt and grime from your vehicle. 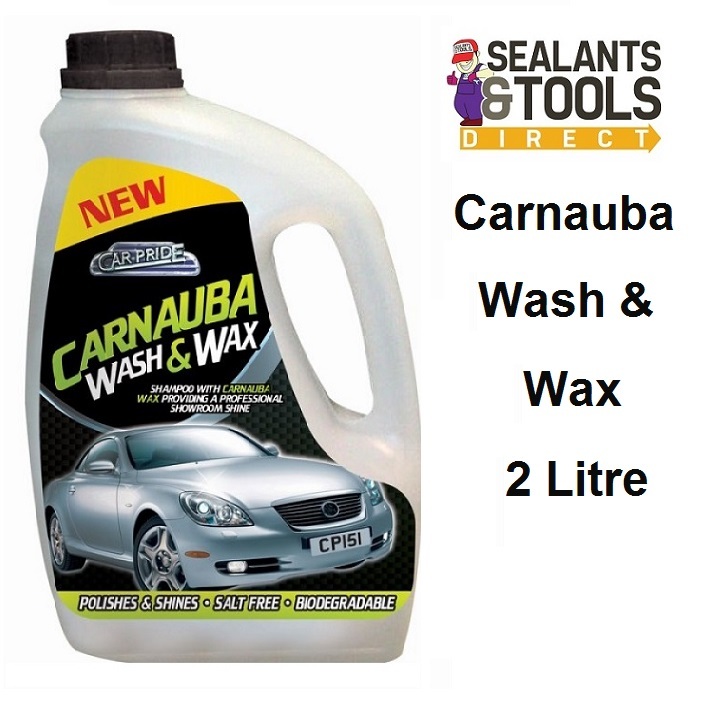 The formula brings a sparkling clean look to your Paintwork whilst giving it a long-lasting protection. For a Professional Showroom Shine.